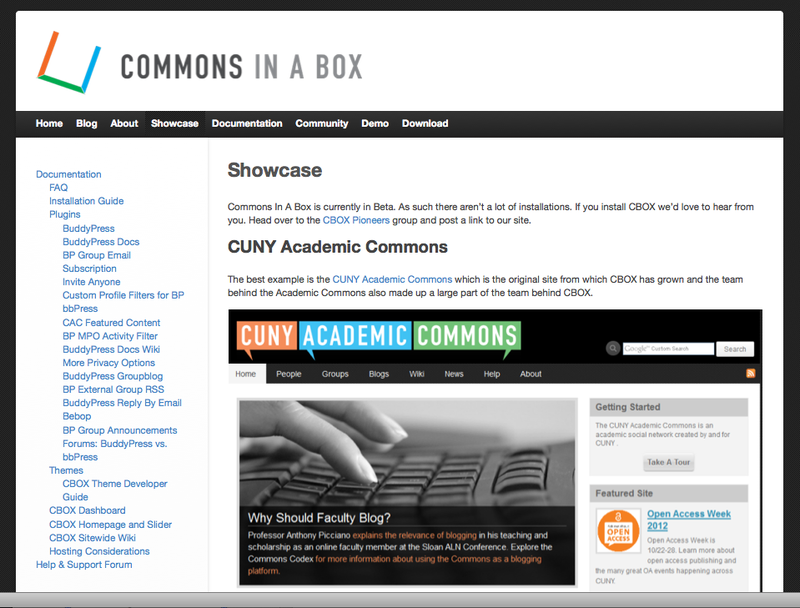 CBOX takes the complexity out of creating a Commons site, helping organizations create a space where their members can discuss issues, collaborate on projects, and share their work. 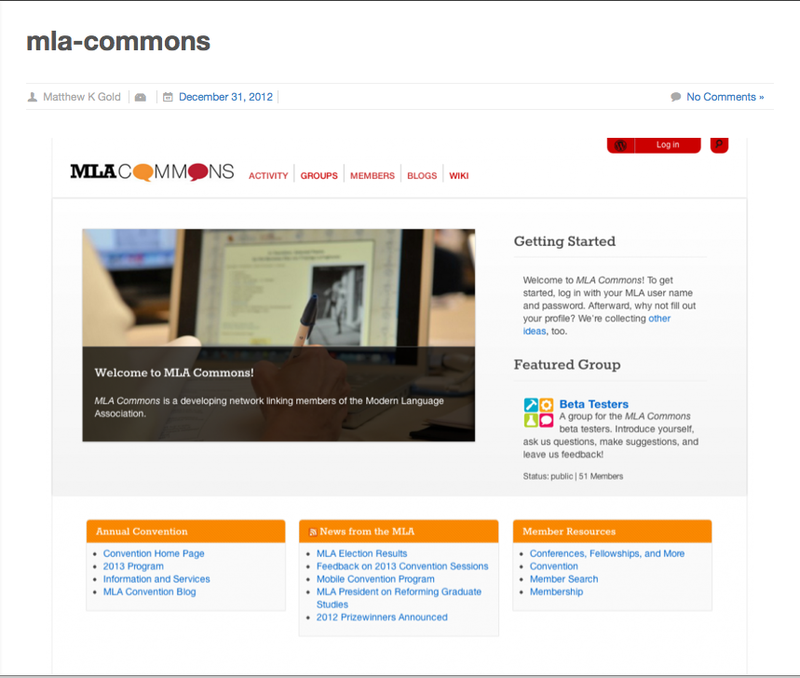 Recently, the MLA utilized CBOX for the for their new MLA Commons which hopes to establish a thriving online community amongst its already large and diverse organization. If you or someone in your organization wants to explore the idea of using this powerful tool, head over to the CBOX website and have a look!